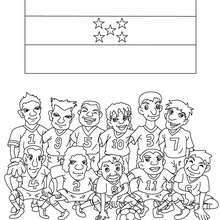 All SOCCER TEAMS coloring pages, including this Team of Cameroon coloring page are free. Enjoy the wonderful world of coloring sheets! Interactive online coloring pages for kids to color and print online. 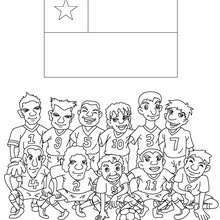 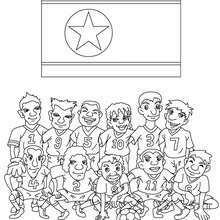 Have fun coloring this Team of Cameroon coloring page from SOCCER TEAMS coloring pages.